Valve has responded to the news regarding the relegation of Steam Machines within its web store. In a blog post Valve's Pierre Loup suggests that the removal of Steam Machines from the Steam Store top navigation bar was "a routine cleanup… based on user traffic". Is that a good explanation given that the 'Hardware' menu is the least populated of all, now containing just three entries? Whatever the case, Valve is now attempting to reassure gamers and industry watchers that while "Steam Machines aren't exactly flying off the shelves," it continues to strive to build a competitive open PC gaming platform as an alternative to Windows. 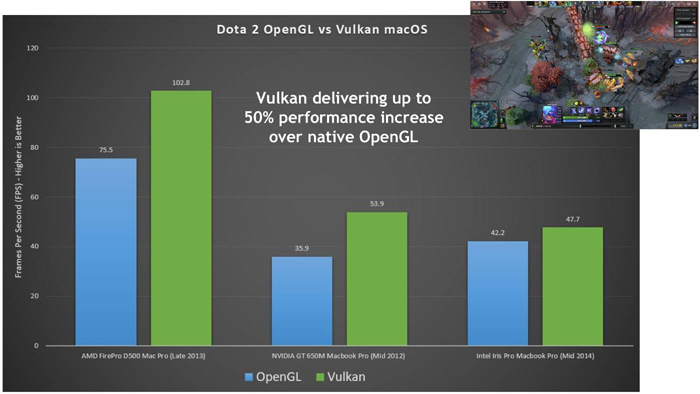 Much of its development efforts are now on the cross-platform Vulkan API. Mr Loup says that "We're still working hard on making Linux operating systems a great place for gaming and applications." Adding that, "We think it will ultimately result in a better experience for developers and customers alike, including those not on Steam." The Steam Machine initiative is credited with giving Valve and developers some real-world experiences in the state of the Linux ecosystem. Looking forward, having learned, gained experience and listened to feedback, Valve will be working and investing in "making Vulkan a competitive and well-supported graphics API." 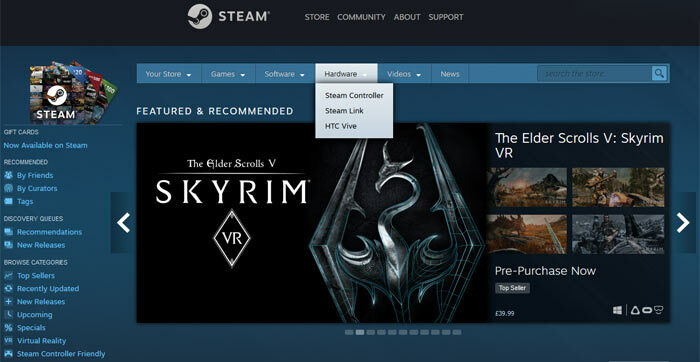 Furthermore, Valve wants to make sure Vulkan gets "first-class support" on Linux platforms. In further technical details concerning Vulkan development Valve said that it recently announced Vulkan availability for MacOS and iOS (expanding beyond Windows and Linux). A particular recent improvement came from Steam Shader Pre-Caching for Vulkan apps which improved user experiences thanks to minimising runtime stuttering and improving initial load times. SteamOS, the Linux OS upon which the Steam Machines were designed to be based, will continue to be the medium via which Valve delivers Vulkan ecosystem improvements to customers. Interestingly, Loup signs off the Valve blog post by teasing that there are "other Linux initiatives in the pipe that we're not quite ready to talk about yet". Steam machines are really a solution looking for a problem imo..the concept is great, but the reality is that there isn't really much point to them. 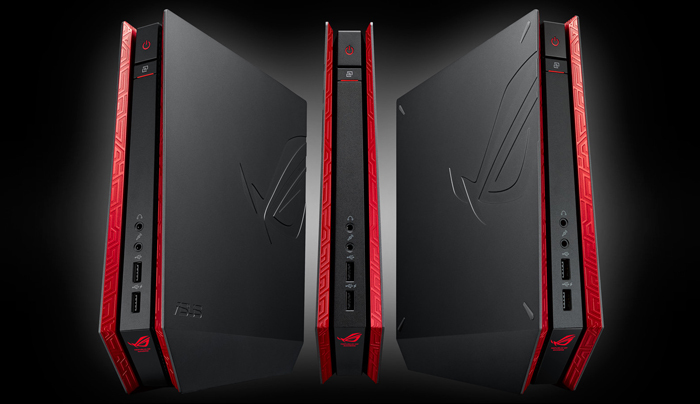 If you could buy steam machines which could cope with 1080p gaming for under £500, then fine…but you can't as most are inthe £1k+ bracket, at which point they are just SFF gaming PCs and you may as well run Windows so you can do other useful things wtih it. Then there is the fact that the majority of games on Steam are not optimised for controllers, and if you want to play games primarily with a controller then for most people you are much better off with a dedicated console, where 99.9% of games will be controller optimised..and it will be cheaper to go wtih it. Good idea to try and make a PC Console, but without huge subsidies from Valve they are just way too expensive. It's worth remembering that this has been the case with consoles for a long time too Sony/Microsoft etc typically lose money on their consoles when they first launch - upwards of £300-£400 in some cases on lauch, and they make this back on game sales and eventual scale as component/build prices drop during the lifespan of a console. Valve didn't really do this with “steam machines” which was always going to leave them at a disadvantage.